As 2015 has now come to an end, we thought that we would recap our year. The Lake Ray Roberts Rotary Club had a fantastic year and it is always good to take a look back to see what we accomplished as we begin our new year. We would like to share with you a recap of our 2015. 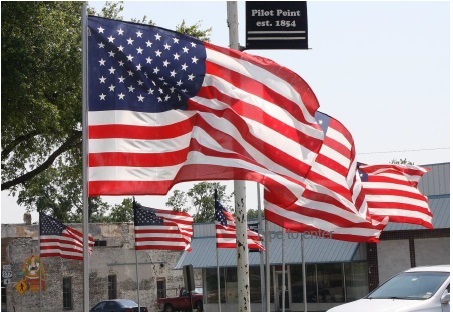 Senior Rotary Scholarships: Throughout the school year, we have two Rotary Seniors that are selected each month from the Pilot Point High School. These seniors are our guests at one of our weekly meetings and speak to us about their activities and future plans. Our monthly Rotary seniors are then eligible for one of our two annual Rotary Scholarship of $1,500 each which are presented at the Pilot Point High School Rose Cutting Ceremony. Congratulations to our 2015 Rotary Senior Scholarship recipients: Marissa Morris and Jalyn Marick. 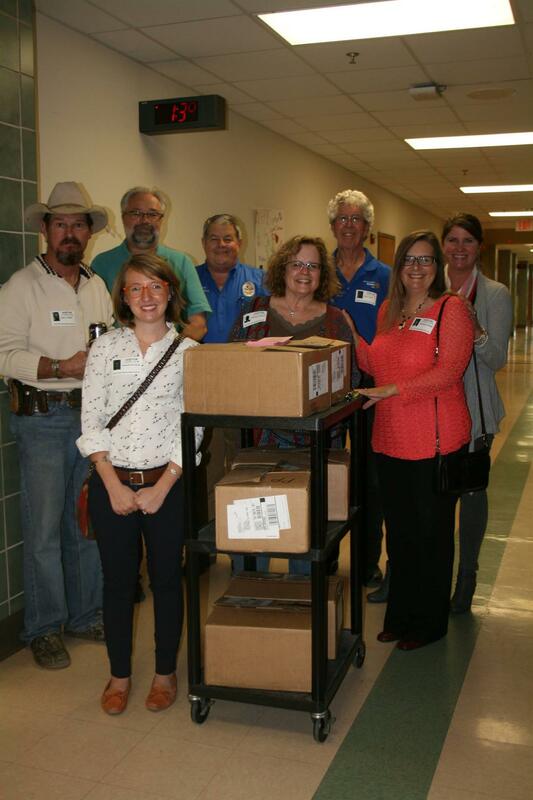 The Lake Ray Roberts Rotary Club presented dictionaries to the 3rd grade students at Pilot Point and Tioga Schools in the Fall. The dictionaries are free to the students and they are their own to take home and use. Our rotary club has joined in the The Dictionary Project (https://www.dictionaryproject.org/about/). The goal of The Dictionary Project is to ensure that everyone will be able to enjoy the benefits of owning a dictionary. Dictionaries are presented at third grade as educators have identified that as the dividing line between learning to read and reading to learn. It is a joy to see the kids’ faces as they receive their dictionaries and write their name in them. Enjoy your dictionaries and enjoy the gift of learning! The Lake Ray Roberts Rotary Club supports the Pilot Point Middle School by providing Gift Cards each six weeks for the Pilot Point Middle School. The Bearcat Bash is a reward program recognizing students. A member of the Rotary Club does the drawing for the gift card. We enjoy supporting the Pilot Point Middle School. The Lake Ray Roberts Rotary Club is happy to have adopted a combined 43 angels from the Countryside Nursing Home and the Pilot Point Care Center. 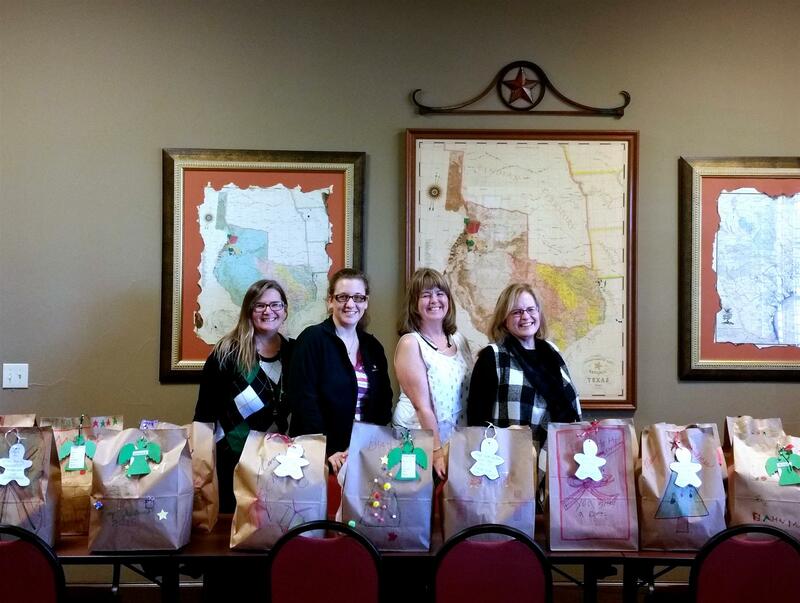 The Angel Tree program helps provide a special Christmas to residents in our local nursing home facilities. Thanks to North Star Bank for the use of their meeting room as we packaged the gifts. The Lake Ray Roberts Rotary Club participates in the Rotary Youth Leadership Academy (RYLA) program. We sponsor two Juniors from Pilot Point High School during the summer to attend the Rotary Youth Leadership Academy at TWU campus in Denton. The camp is $400 for each student per year. The results of these sessions in terms of preparing students to take a leadership role in their senior academic year have been highly recognized by faculty and fellow students alike.